Xing Liu graduated from the University of Windsor with his Masters of Applied Computing and is a Software Developer at InspireHUB. Before graduation Xing was recruited by InspireHUB for an internship opportunity. Within months of his arrival, he exceeded everyone's expectations by solving numerous development challenges. The team wanted to immediately secure his talent but was forced to wait until he graduated. Since joining InspireHUB full-time Xing has continued to exceed expectations. He is a trailblazer who is always looking for something new and exciting to build. Xing was integral in helping to implement PWA technology into the IHUBApp Platform, helping to launch instances of the IHUBApp into new countries, building the user security management engine and helping to stabilize the product from its beta phase into a consumer-ready state. 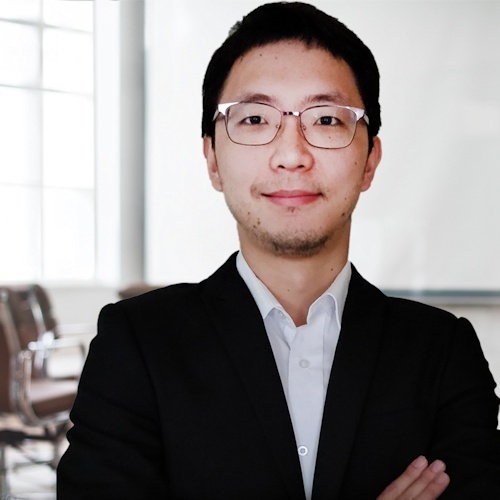 As a key developer at InspireHUB, Xing's work and code formed the foundation of the IHUBApp platform that received the 2018 Business Excellence Award in Innovation.